What you wear around your neck is a matter of mood than of style. 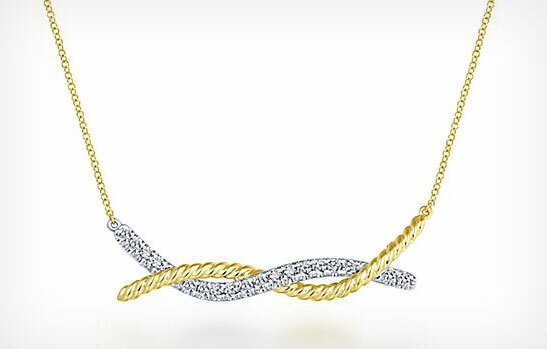 Marinelli Jeweler’s collection offers a necklace for every kind of occasion and personal taste. 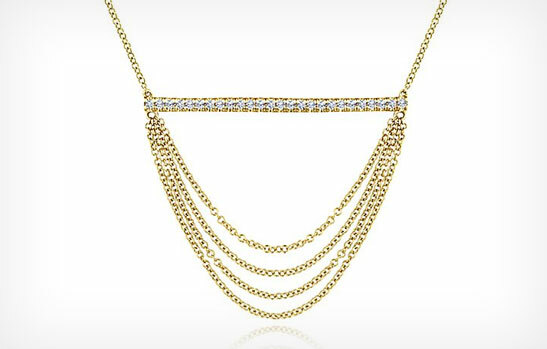 We have gold, silver, or platinum Italian necklaces perfect for daily wear. Add color to your look with a layered stone-studded piece for a couple’s date-night or shine with diamonds or pearls for formal evening affair. Our extensive assortment of jewelry pieces offers a necklace for every kind of occasion or personal taste.